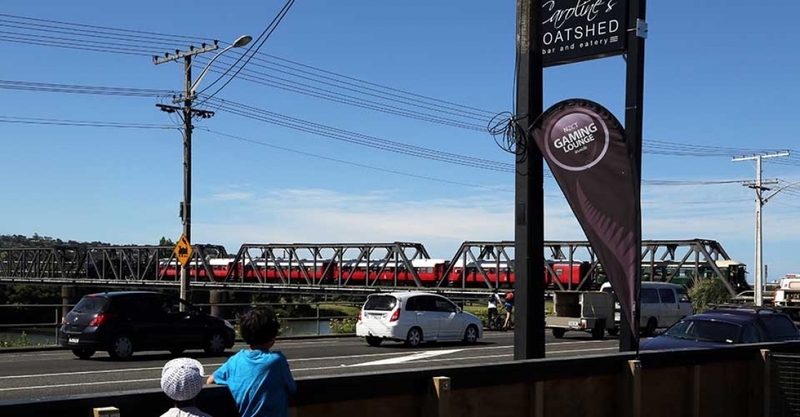 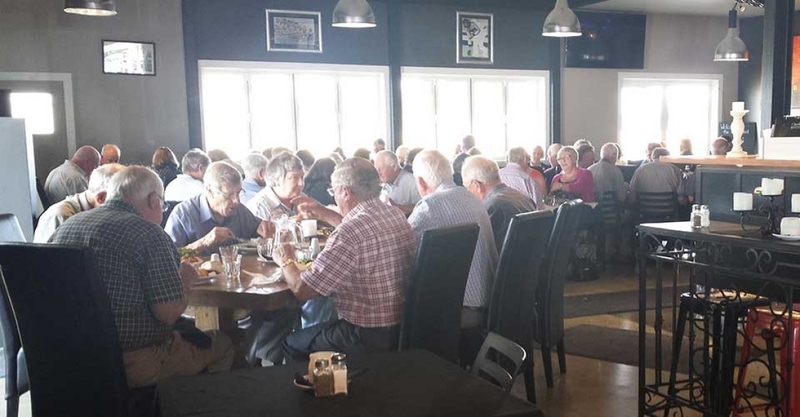 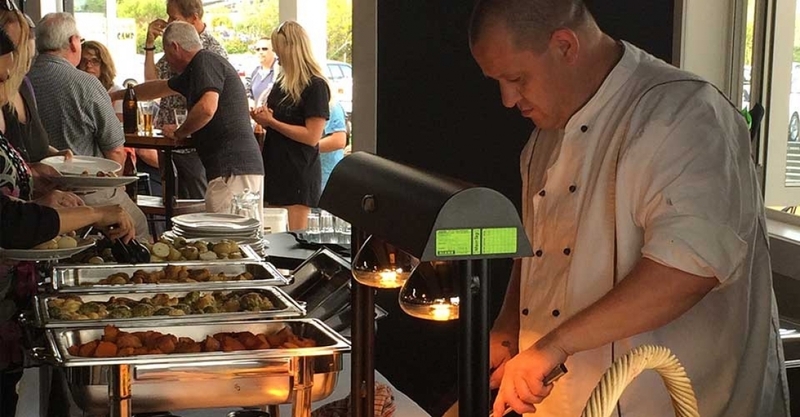 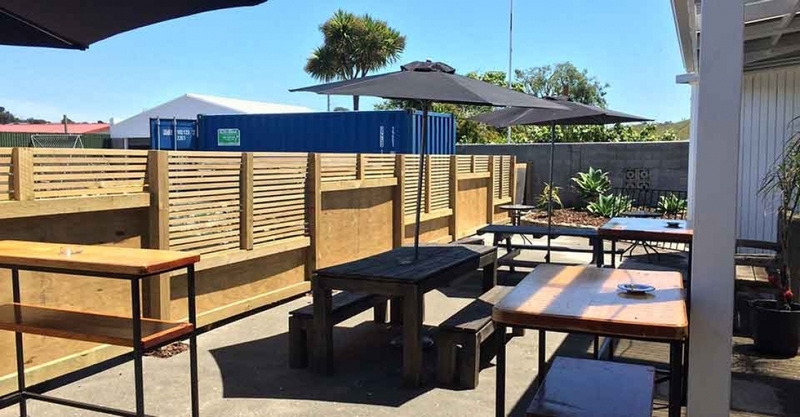 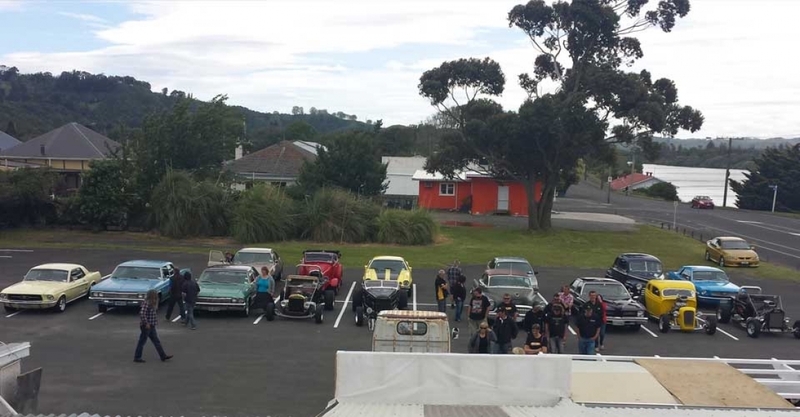 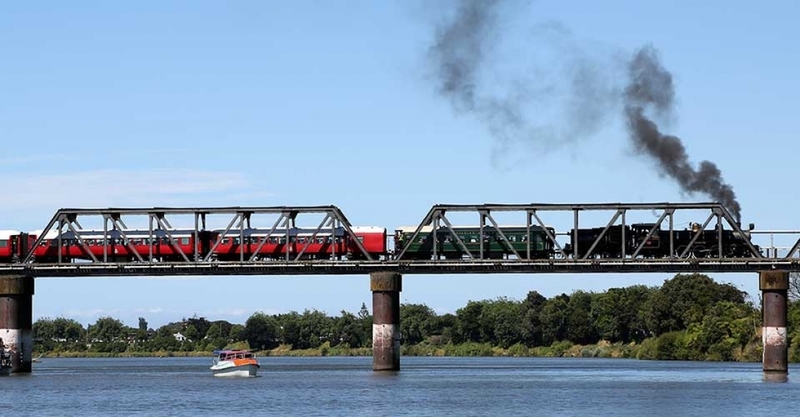 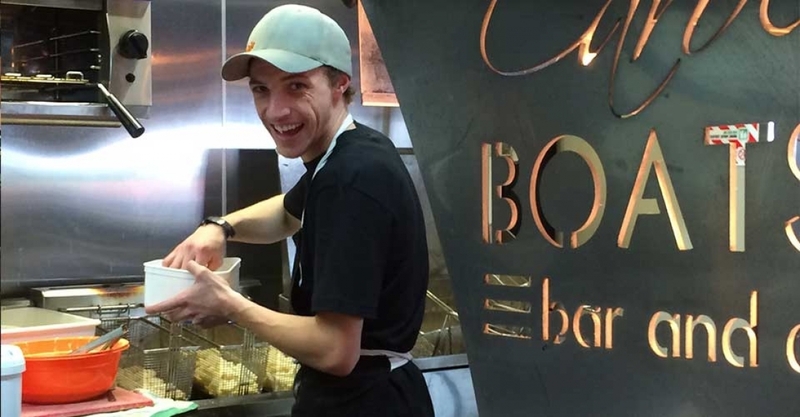 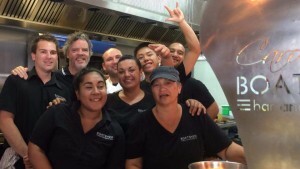 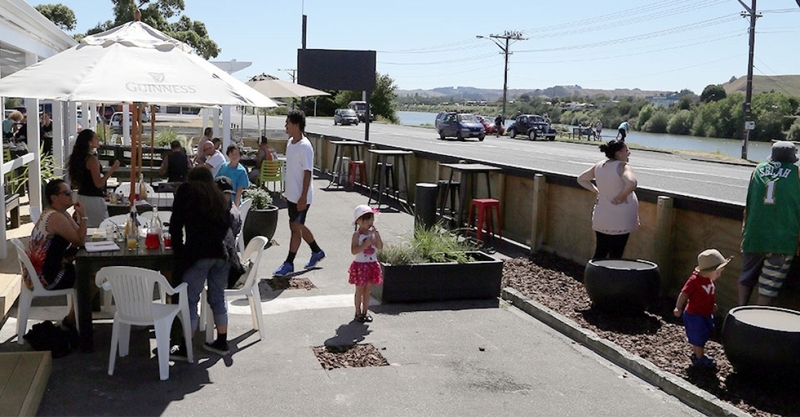 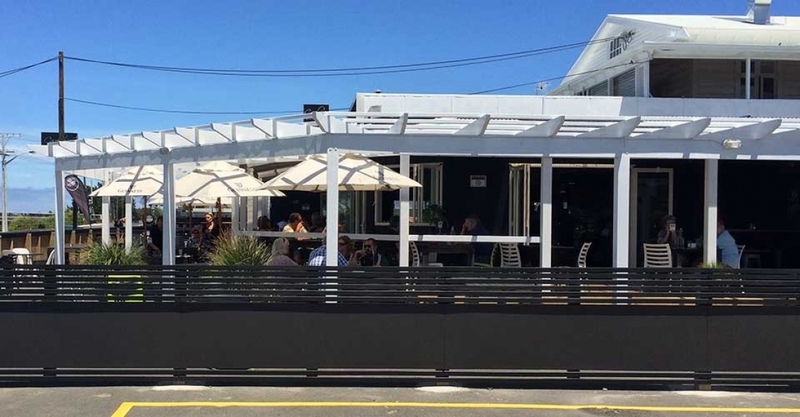 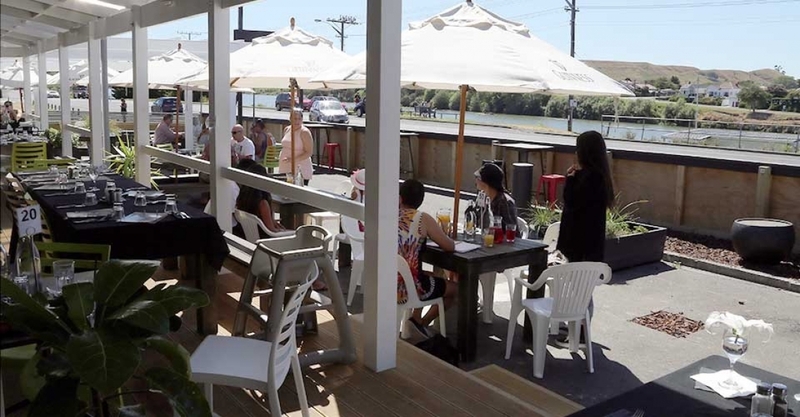 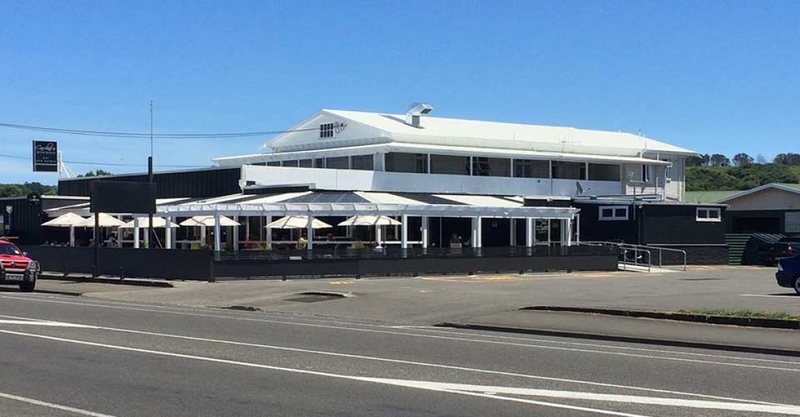 Caroline’s Boatshed is Wanganui’s best gastro style pub with a great atmosphere and friendly staff that make sure your experience with us is the best it can be. 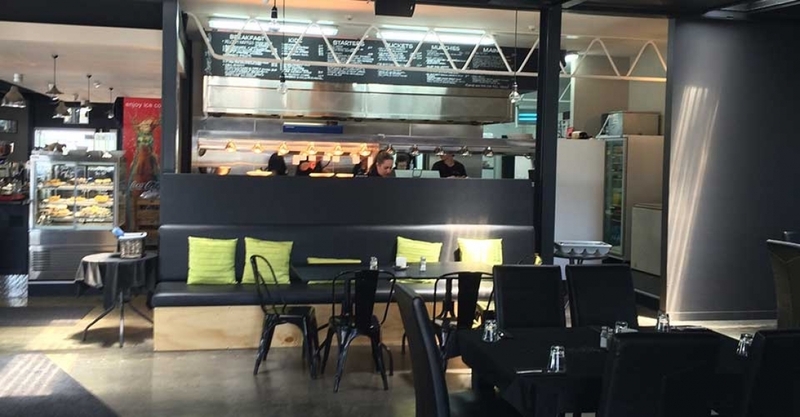 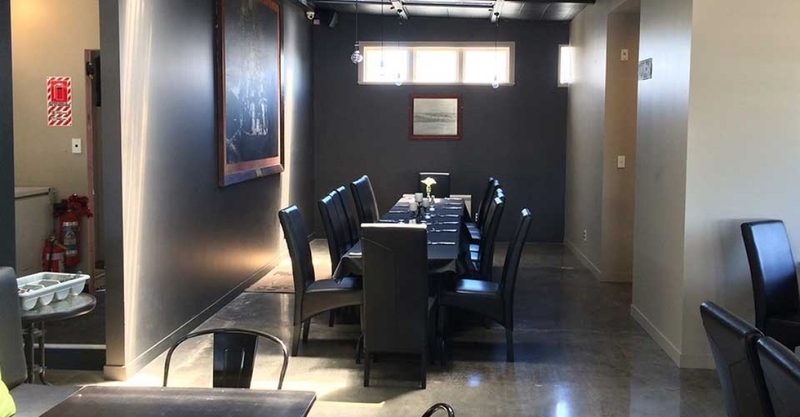 Whether you’re visiting for a quiet drink, popping in for a freshly made L’affare coffee, having a meal with friends or needing a space for that special event, we have a fresh, vibrant venue that will suit your needs. 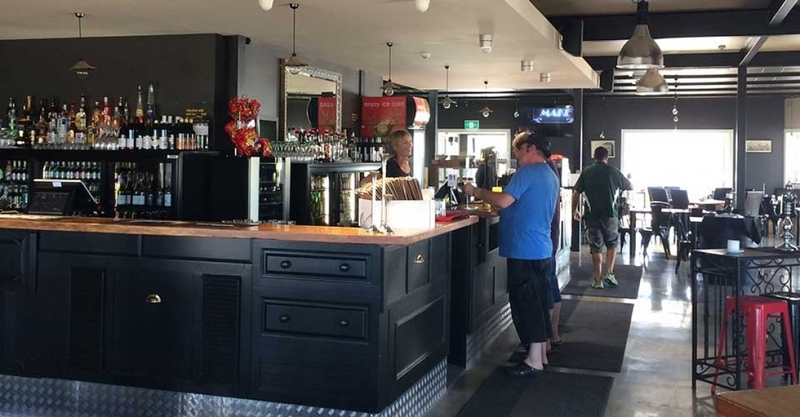 Rising from the ashes of Caroline’s Celtic the wonderfully historic Aramoho Hotel building has been lovingly restored to become one of Wanganui’s top bar and eateries. 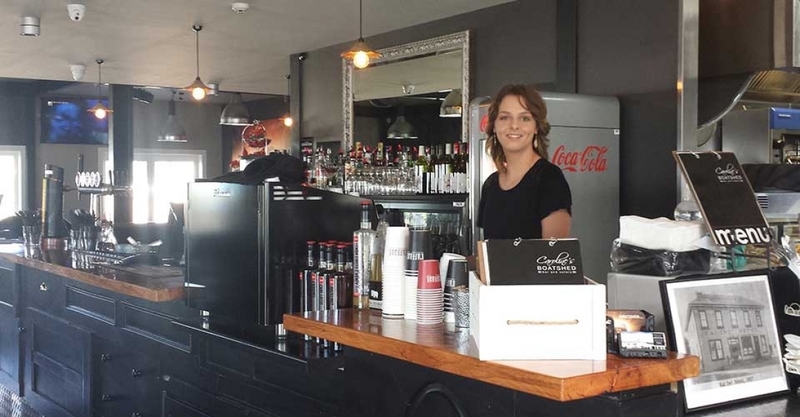 Our facilities are available for Birthday Parties, Corporate Events, Hen’s Nights / Stag Dos or any other party you can think of!